ABC’s Annabel Crabb turns the cameras on Parliament House in ways we’ve never quite seen before. 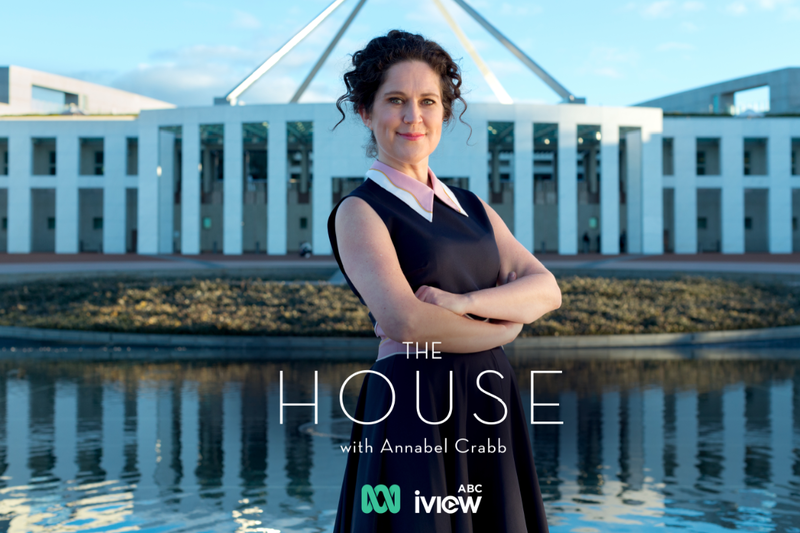 The House with Annabel Crabb was shot over a ten-month period with unprecedented access granted by Parliament House authorities to the extensive parts of the building where cameras – and members of the public – are ordinarily not permitted. The House with Annabel Crabb reveals the late-night drama behind some well-known pieces of legislation and accompanies crucial decision-makers behind the scenes for the often messy process of making Australian laws. Begins 8pm Tuesday August 8th on ABC.